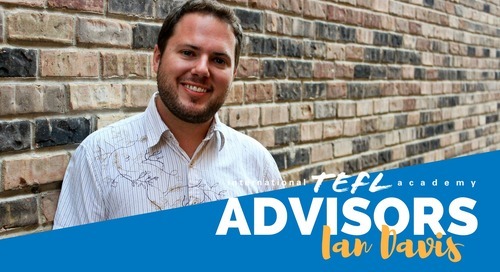 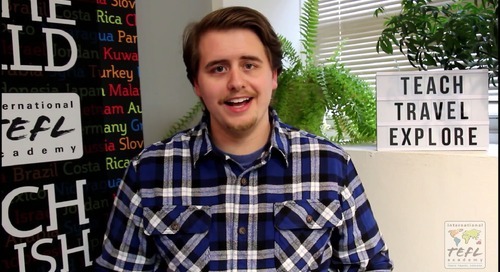 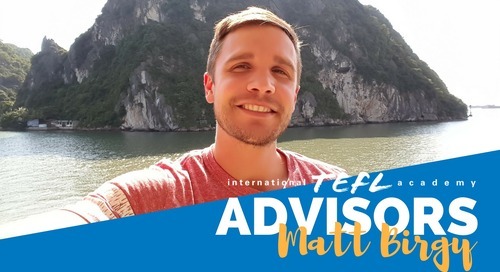 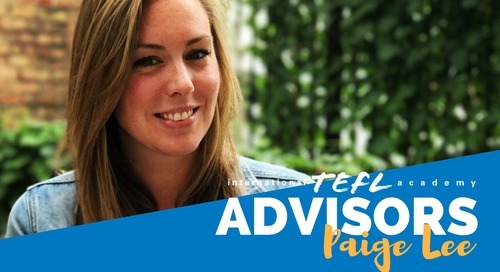 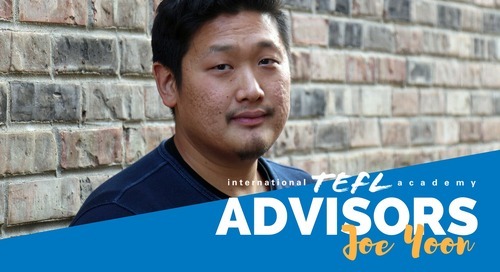 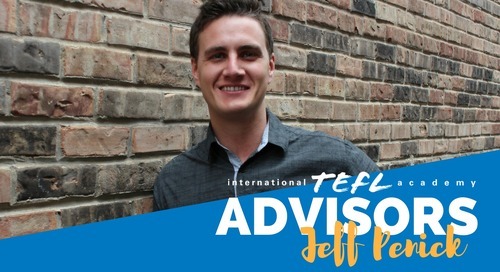 My name is Doug and I'll be your personal Admissions Advisor to assist you through your entire planning process for achieving your goal of teaching English abroad. 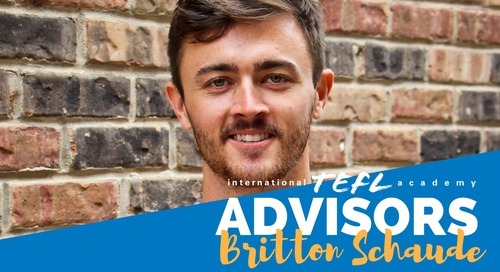 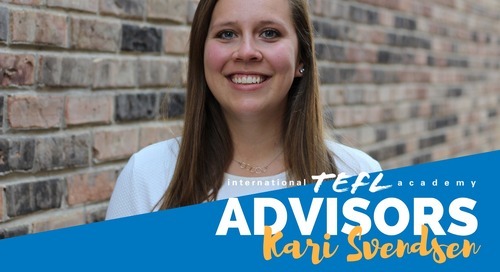 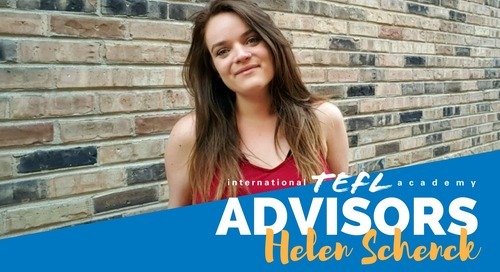 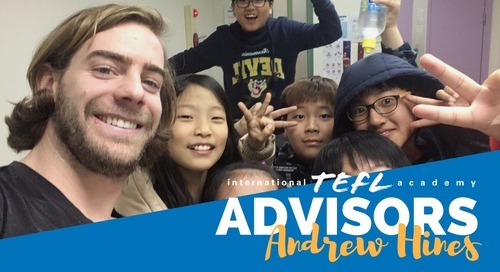 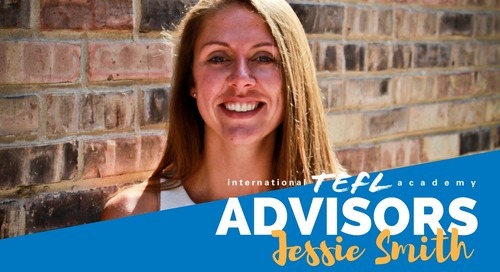 I've been working in the TEFL and International education field for over 10 years and I've had the opportunity to study, work and travel to more than 15 different countries spread across 5 continents. 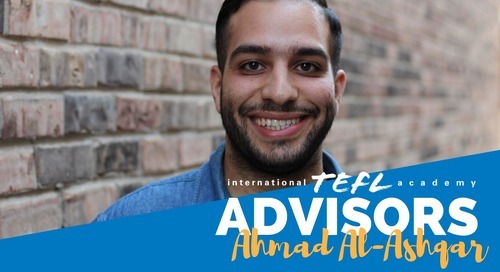 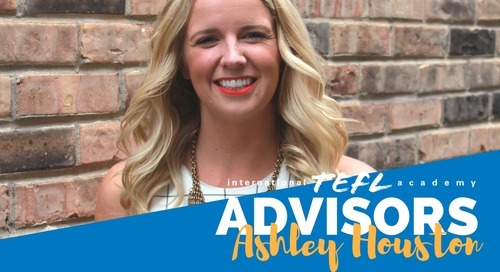 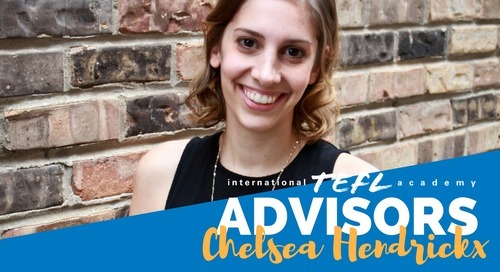 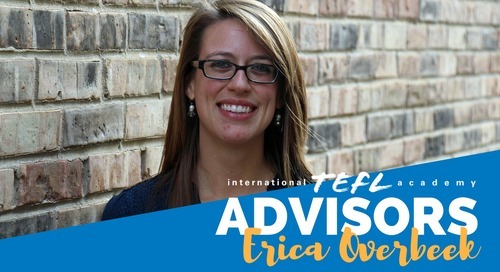 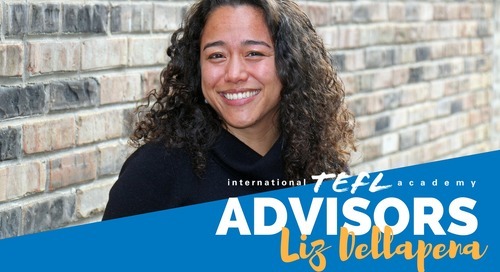 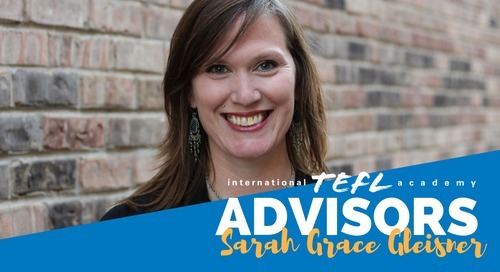 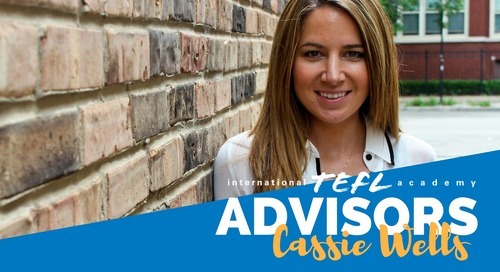 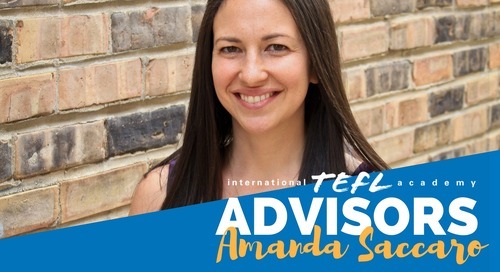 I am happy to share my experiences and ultimately help you achieve your goals for teaching abroad.